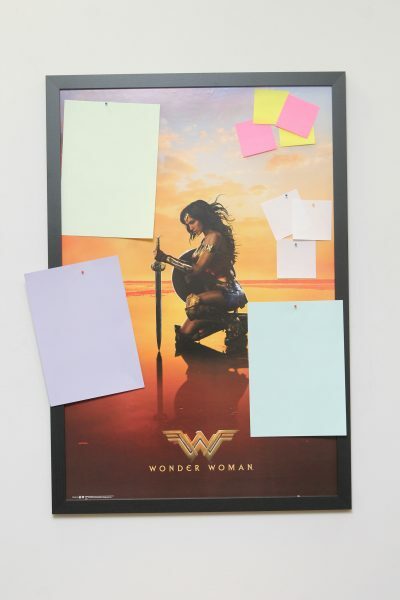 Have you been looking for a straight forward, easy to follow tutorial on how to turn your poster in to a pin board? Well look no further! Here’s our step by step pin board tutorial. 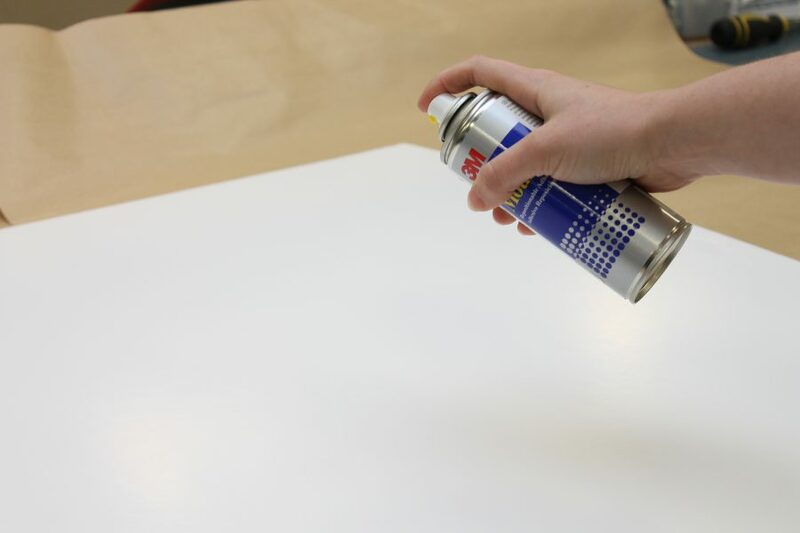 Step one – Cover your work space to avoid getting the spray mount on your surface. Warning: it is very sticky. Please make sure you are in a well ventilated area, this stuff smells! Step two – Always read the instructions on the spray mount you have purchased and follow accordingly. Shake can well before using and spray evenly, back and forth about 20cm above the foam board. 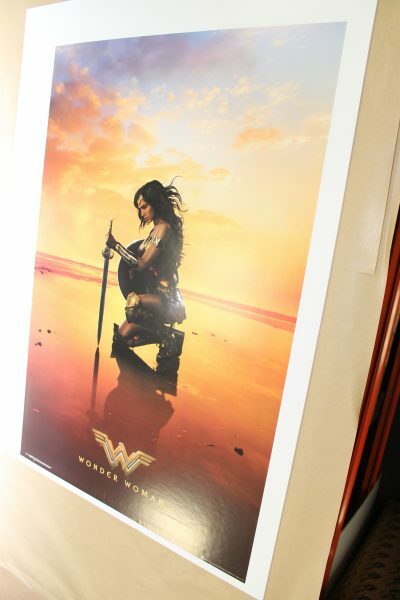 Step three – Now it’s time to stick your poster to the foam board. 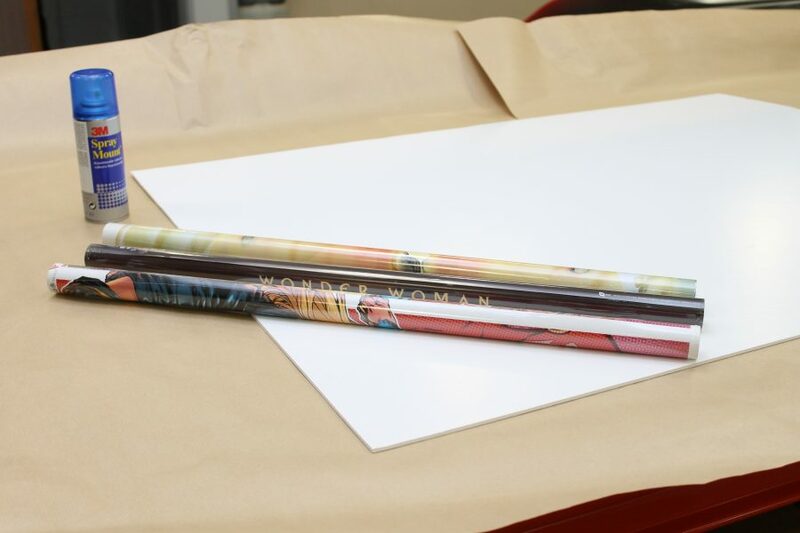 Unwrap your poster, slowly and evenly apply the bottom edge of the poster to the foam board, whilst keeping he rest of the poster tightly rolled. The more hands the better for this (grab someone to help if you can). No need to rush you have around 5 minutes before the spray mount starts to dry. 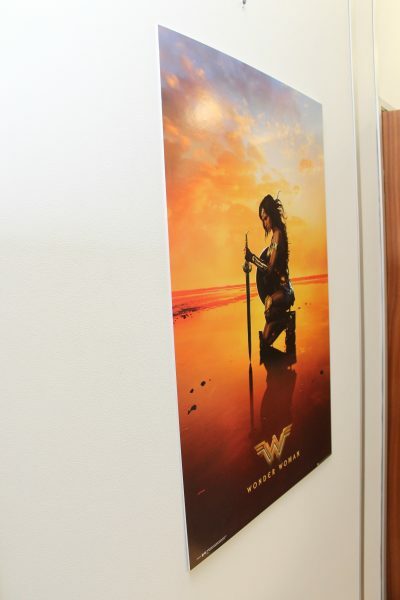 Step five – Hey presto, your poster is now stuck down! 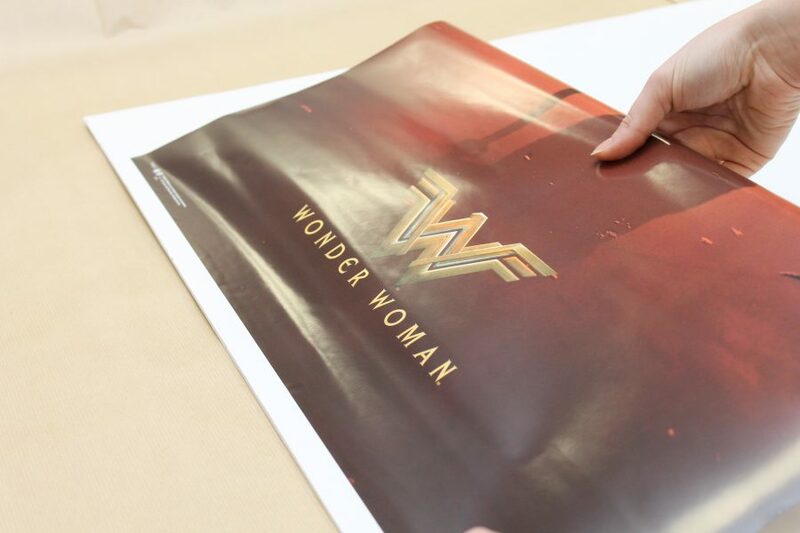 Run your hand over any small bubbles to work them out and all along the four edges to make sure the poster is secure, we don’t want any peeling! Great huh? 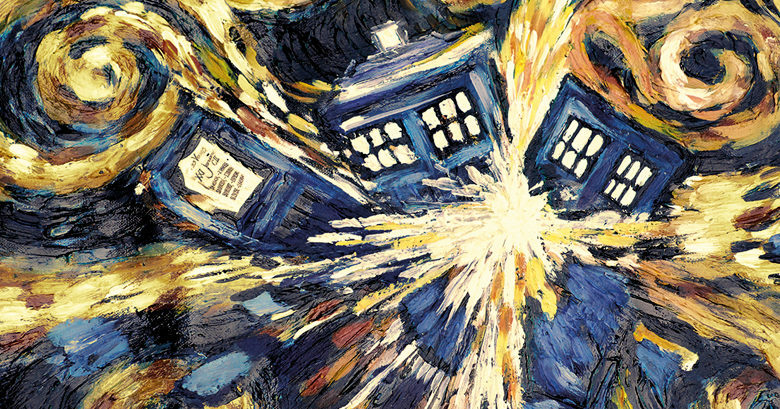 We’d love to see your creations, make sure you tag us on social! Pin away!